The DPA is not meant to serve as subterfuge for preventing the processing and/or disclosure of personal information sanctioned under law. Based on the foregoing, the first two questions that must be addressed are: a) What is the legal basis for the SALN? and b) What does that legal basis call for? “Public officials and employees have an obligation to accomplish and submit declarations under oath of, and the public has the right to know, their assets, liabilities, net worth and financial and business interests including those of their spouses and of unmarried children under eighteen (18) years of age living in their households. These information include: a) real property, its improvements, acquisition costs, assessed value and current fair market value; b) personal property and acquisition cost; c) all other assets such as investments, cash on hand or in banks, stocks, bonds, and the like; d) liabilities, and; e) all business interests and financial connections. The SALN is mandated by RA 6713 to be publicly available, and the public’s right to know is guaranteed under this law. Information required by RA 6713 pertaining to assets, liabilities and net worth, as well as the financial and business interests of the spouse and unmarried children under 18, cannot be redacted. Other personal information should be disclosed only when necessary for a legitimate purpose. The next question that should be asked is whether the current SALN specifically asks for the information required under RA 6713. The current SALN reflects the enumeration stated above, while the only additional information required are the identities, date of birth, and ages of all the declarant’s children aged below 18 and residing in his/her household. An argument can be made that an exhaustive list is not specifically required under RA 6713 except for those children who have specific business interests. However, due consideration must be made on the objectives of Section 8 of RA 6713, in that it serves as a lifestyle check measure on government officials, as well as the purpose envisioned by the Civil Service Commission (CSC) in enforcing the law. Any information that may not be explicitly required by RA 6713 to be reflected in the SALN should be assessed for its proportionality and necessity to the purposes and objectives contemplated by said law. Hereon, the CSC may review the fields of the current SALN to ensure that it contains information sanctioned by RA 6713 and other applicable laws. Personal information outside this purview should be subjected to the requirements found in the Data Privacy Act specifically applying the principle of proportionality in determining whether to include certain fields of personal data in the current SALN form, such as names of minor children and the specific residential address of the filer, when disclosing the forms to the public. Overall, the country is still taking baby steps when it comes to implementing the Data Privacy Act and the FOI EO. Fully grasping its mechanisms would take a little time and will not happen overnight. What is important is that our citizens, especially those in the media sector, are engaged and that the government remains steadfast in viewing both privacy and transparency as important values to every Filipino. 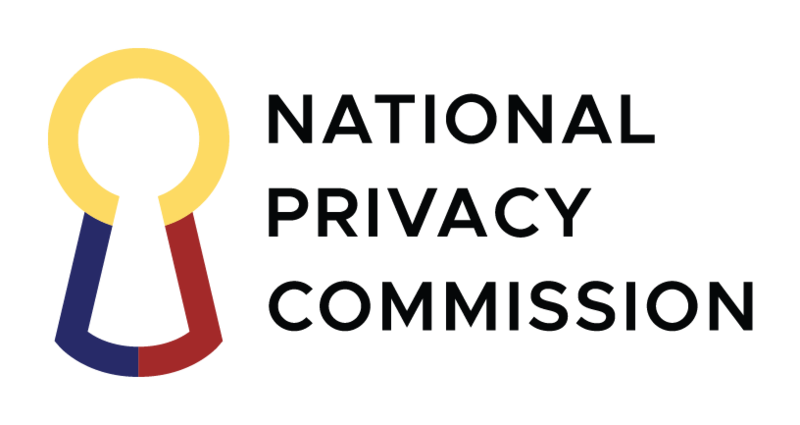 About the NPC: The National Privacy Commission is a regulatory and quasi-judicial body organized by virtue of RA 10173, otherwise known as the Data Privacy Act of 2012. The agency is mandated to uphold the right to data privacy and ensure the free flow of information, with a goal of promoting economic growth and innovation.